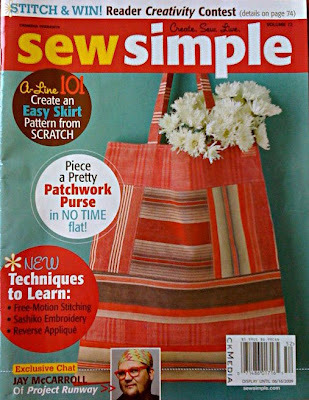 Check out Sew Simple Magazine, Volume 12 (pg. 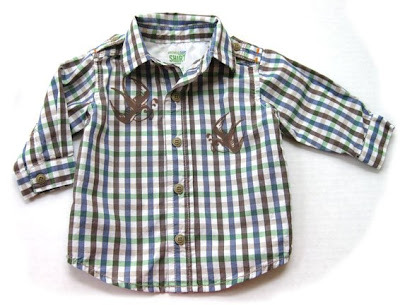 30-33) for my latest article. 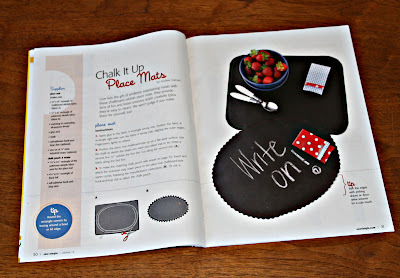 You've seen this chalkboard placemat project on my blog in the past, but now it's in print! So exciting. 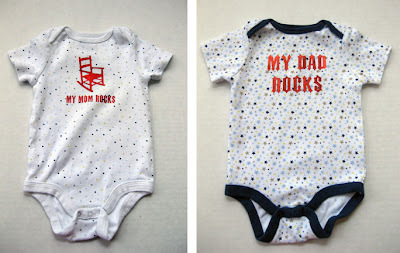 I can't pass up a good iron-on and with baby #2 just months away, I'm lured to the "embellishment" aisle at the local craft store. 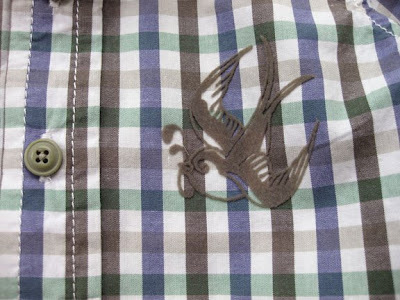 I like both the design and flocked fabrication of these swallow iron-ons.I actually bought the iron-on first, then was on a mission for the perfect shirt to use. I think they make a great match! 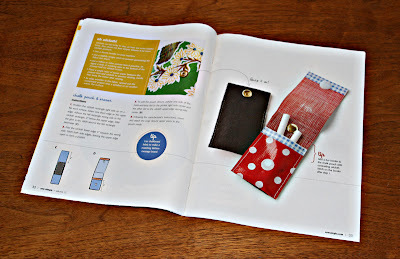 These foil iron-ons were silly and irresistible. I can't say that I was that impressed with the overall quality of the foil version, but hey, they are ROCK messages for crying out loud!